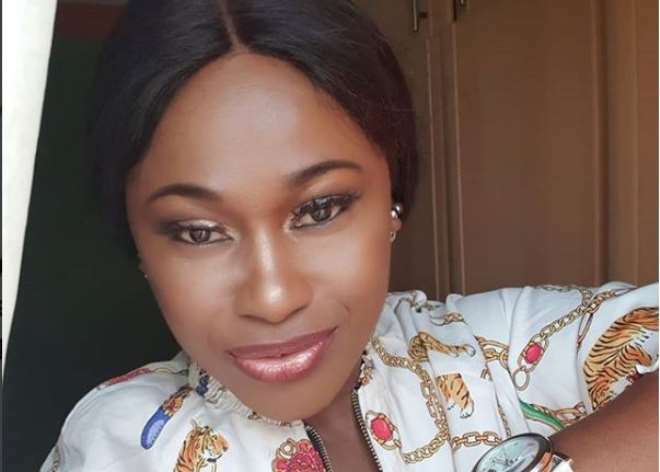 Nollywood actress, Uche Jombo’s marriage is being hunter by many who wants to know how she has been getting along but she is not ready to speak about her private life. Even though rumours had it some months back that all is not well with her union to her Puerto Rican heartthrob, Kenney Rodriguez, she feels her marriage is her private life and she remain that way. On the issue of having another child since her son is grown now, the actress stated that she is cool with having one child and no need to plan for another. “Sorry, I don’t talk about my marriage. As for having another child, No. I’m okay with just one child,” she stated.